The ASF is a nonprofit organization established in 1984 by the six surviving members of America’s original Mercury astronauts. 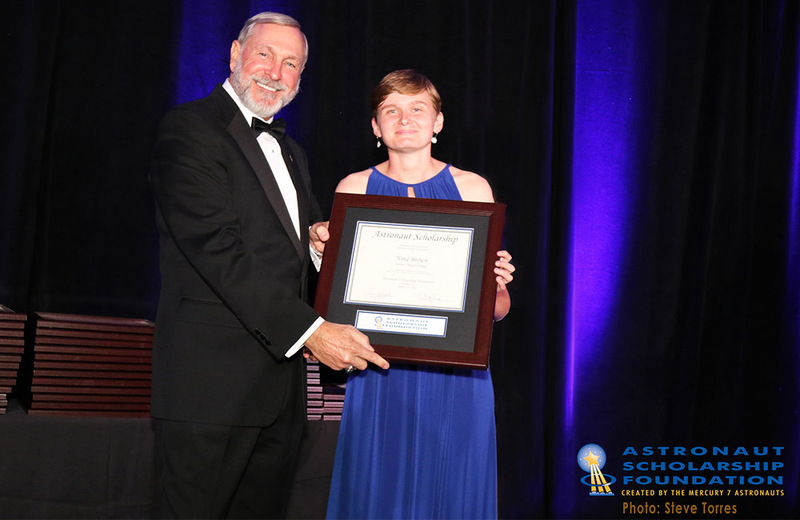 The Astronaut Scholarship is the nation’s largest, merit-based monetary award given to science and engineering undergraduate students. Harvey Mudd College is one of 27 institutions—and the only non-doctorate granting school—selected by the foundation to participate in the program.